Exact location to be announced. We will be collecting pillows, socks etc for the homeless of Brighton and Hove. I would like to add Rome for the international Pillow Fight, so please tell me what to do, I’m willing to help you organize it!! 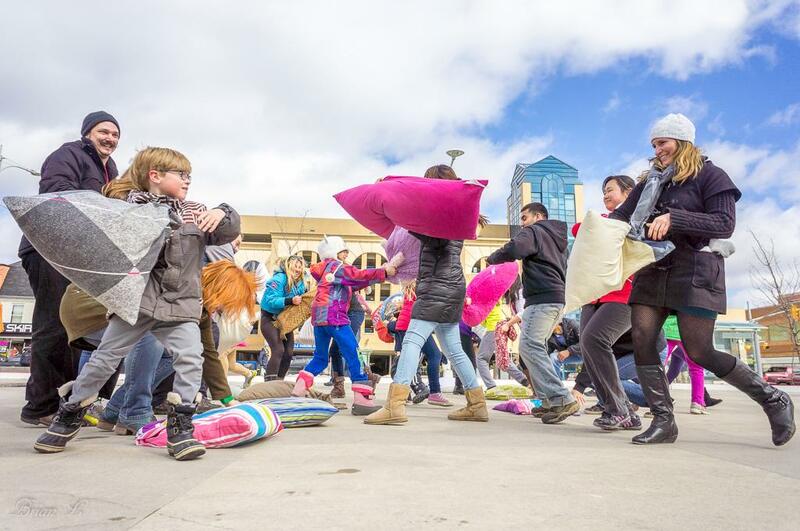 More Info: Cimarron – Ram Pillow Fight Day 2016. On Saturday, April 1st 2017, there will be massive pillow fights around the world! Use this site to find the closest event to you. Organizers, click here to add your city, or check out the how-to guide.